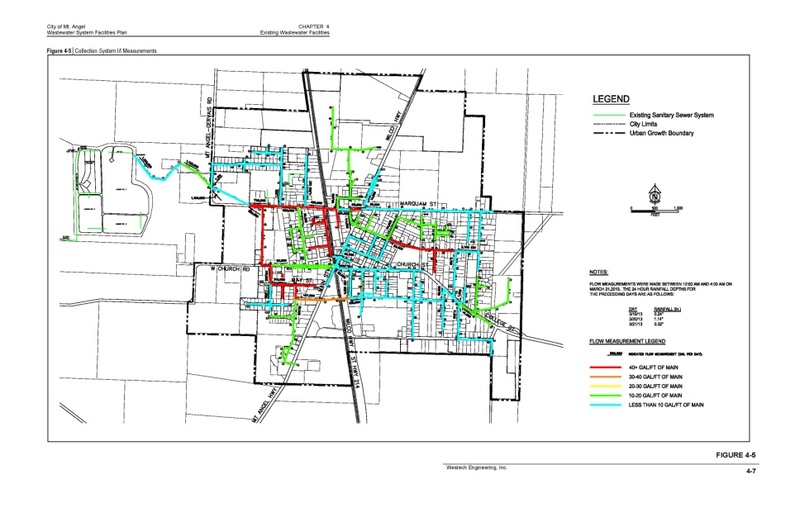 Westech has completed numerous wastewater facilities plans in recent years for several communities in Oregon including Dayton, Mt. Angel, the Netarts Oceanside Sanitary District, Philomath, Jefferson, Brownsville, and Junction City. 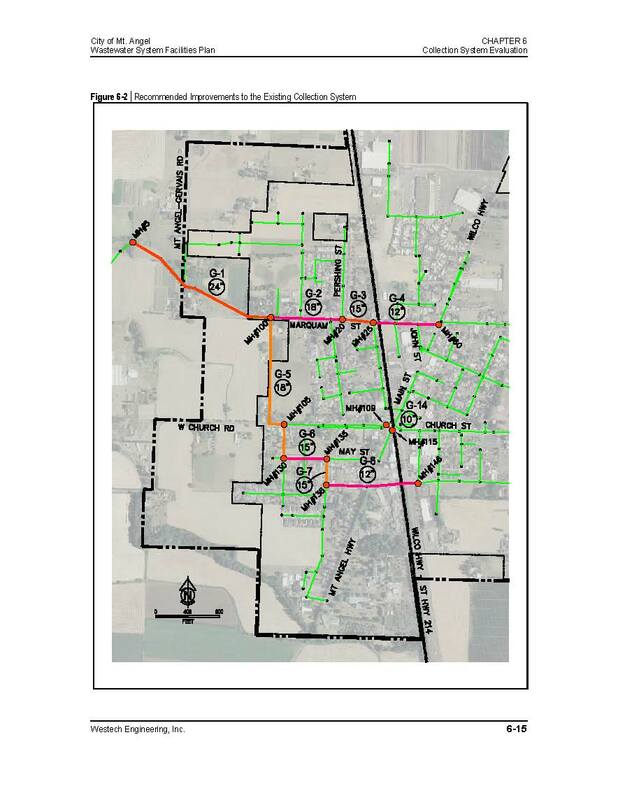 All of these plans have been developed in accordance with funding agency guidelines for the preparation of utility system planning documents and all of these have been reviewed and approved by the Oregon Department of Environmental Quality. The scope of service for each of these plans varies, but generally includes an analysis of the collection and treatment systems with the development of a Capital Improvement Plan for a defined planning period (typically 20 years). 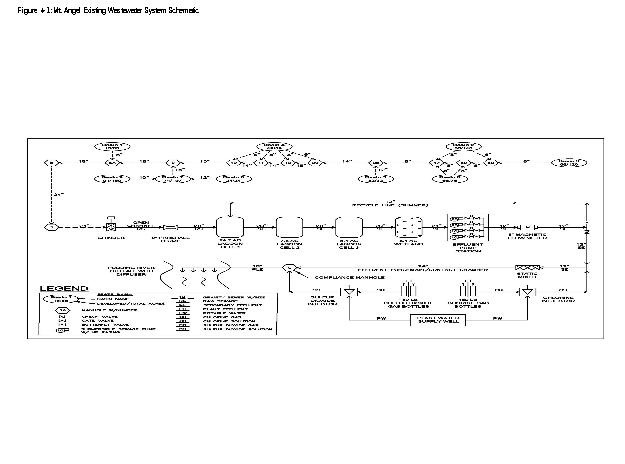 Other work scope elements include a wet weather collection system analysis to identify where I/I reduction efforts can be maximized, outfall mixing zone studies, rate and SDC analyses, and the preparation of environmental reports.